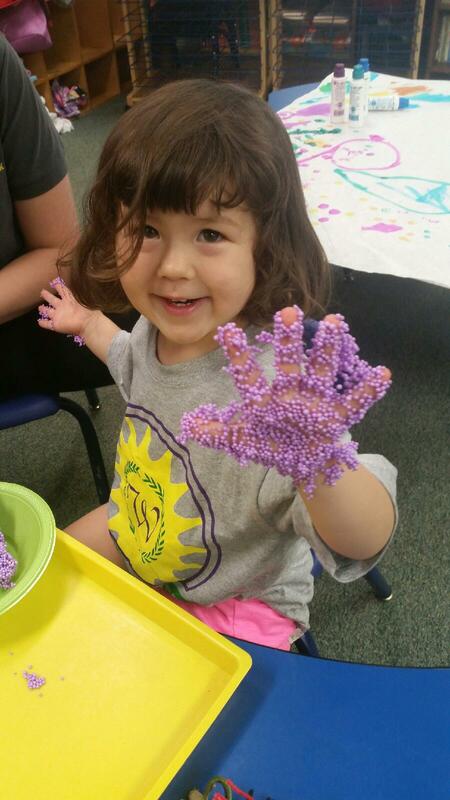 Looking for the perfect experience for your camper in preschool through eighth grade? 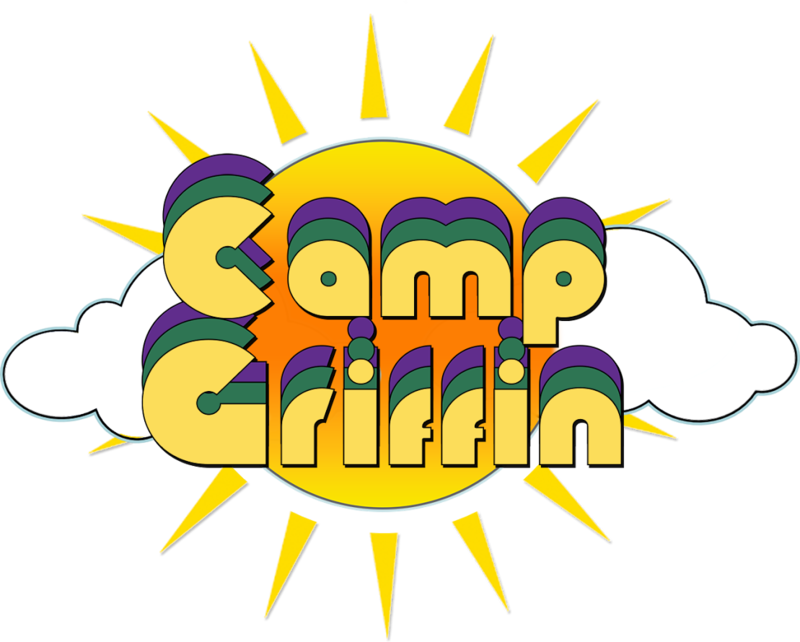 Camp Griffin has just what you are looking for in the summer months with so much to offer! Do you have a budding scientist? A child who loves to swim? Does your child love sports and having fantastic adventures? With our close proximity to so many fun places, there’s never a dull moment at Camp Griffin. 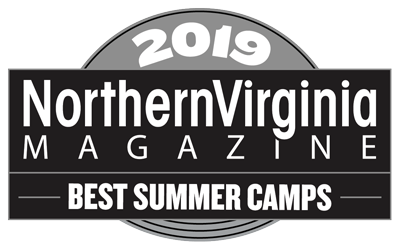 Whether it’s your first time joining us for camp, or if you are have been coming to us for years, we are excited for another summer of great fun. Our camp is fully licensed and located on the beautiful campus of Westminster School. With specialty camps such as golf, field hockey, cooking, water exploration as well as museum trips and creating art, there’s something for everybody at Camp Griffin. Check out our camp sessions and register today.